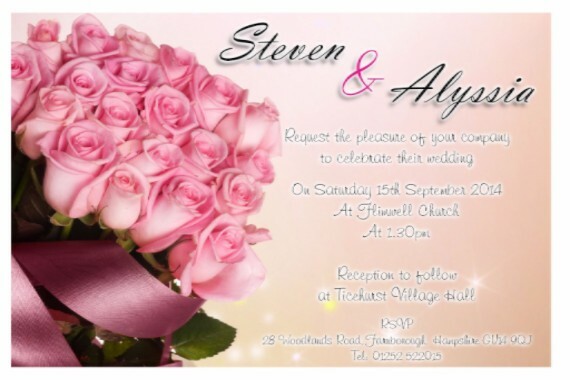 We offer custom design and layout services for your invitations. 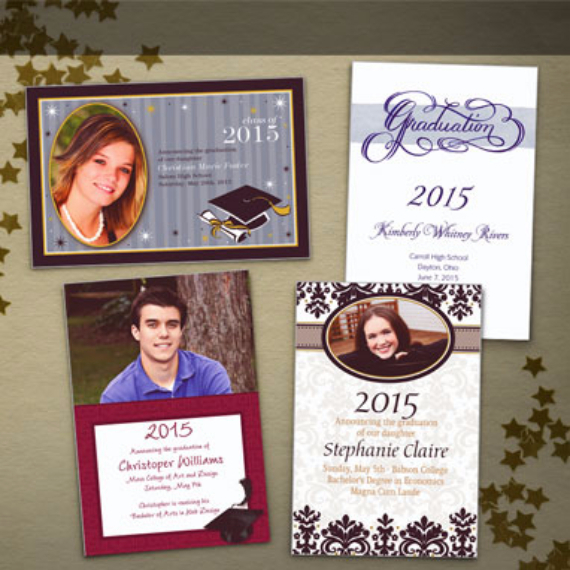 Our design team is ready to assist you with every aspect from custom color schemes to company catch phrases and even choosing the correct size that will bring the most increase to your business. 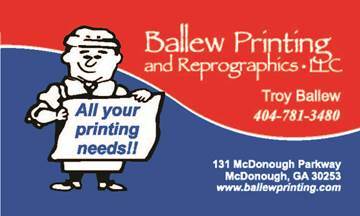 Place your order through our website today or call Troy at 404-781-3480. 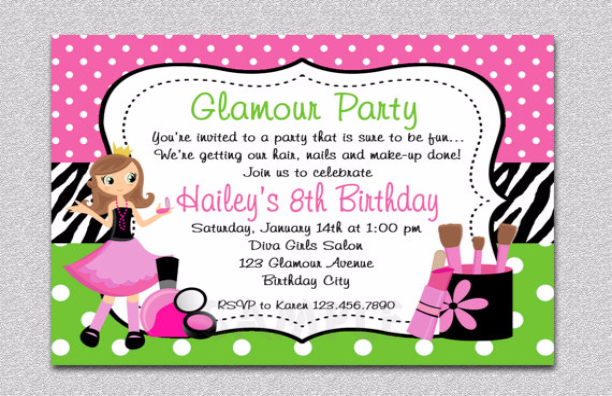 We can custom design and/or print products for all of your invitation needs. 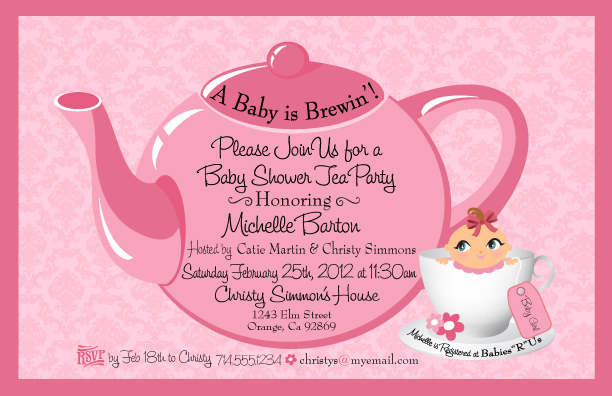 Every great event needs a professional, eye-catching invitation. 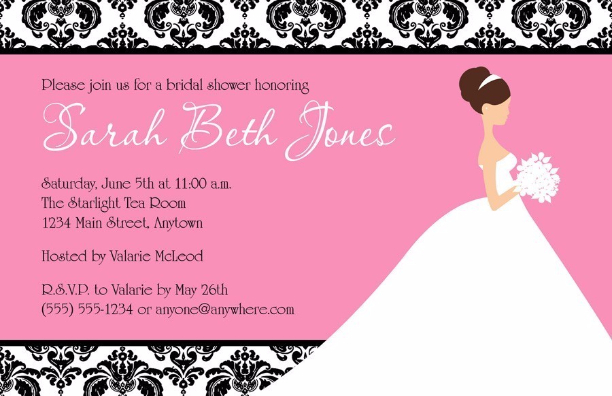 Our printshop offers invitations for any and all occasions, including baby showers, birthdays/glamour parties, bridal showers, wedding, graduation and many more!